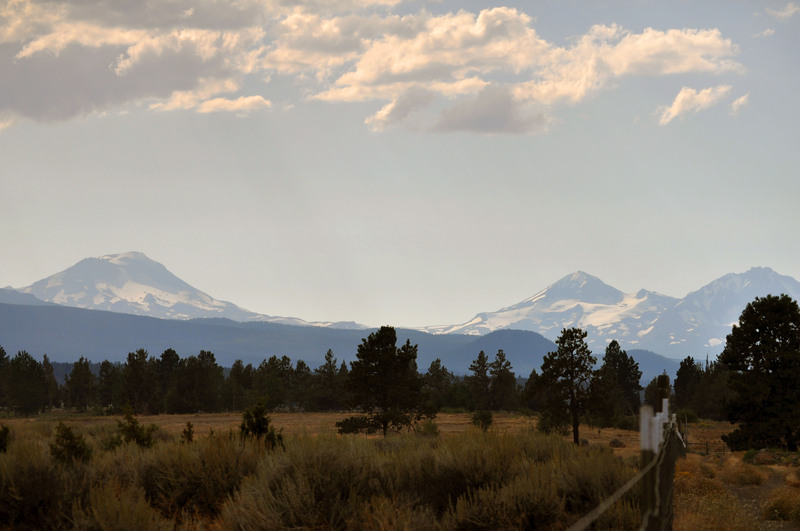 Just outside of Bend, Oregon, on the nondescript road of Pinehurst is a 24-acre ranch tucked behind pine trees. Framed by the Three Sisters, the ranch is home to Bendistillery. I first learned of Bendistillery a few years ago when I lived in California and I ran across a bottle of Crater Lake Vodka at a little store in Marina del Rey. The bottle claimed that the vodka was filtered 10 times through charcoal and volcanic rock. While I was a little dubious of what that process could really do, I decided to try a bottle. What I found was a vodka that was extraordinarily smooth and was a great base for martinis. 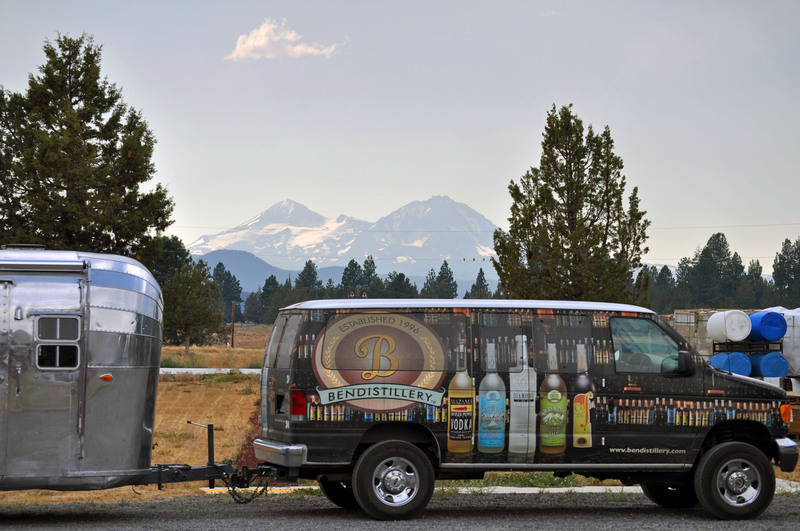 So, recently, when I planned a trip to Bend to visit an old friend, I decided to find Bendistillery. At one time, the company ran a dog-friendly martini bar in town, but the owners sold it about a year ago and opened a tasting room at the Pinehurst Road distillery. At the tasting room, you can sample Crater Lake Vodka and Diamond 100 Vodka, which is apparently filtered an astounding 100 times. You can also try Cascade Mountain Gin, which is distilled from juniper berries handpicked in Central Oregon and tastes of earth and pine, as well as Mazama Infused Pepper Vodka, which is made with a blend of six sweet and hot peppers and pretty much replaces the need for Tabasco in a Bloody Mary. But the real attraction is Cofia, an amazing mix of vodka, hazelnut espresso and a touch of sugar cane. The rich, dark drink smells a bit like the inside of a coffeehouse and tastes a lot like heaven. Of course, that could just be my take. After all, the vodka combines my two favorite vices: strong coffee and fine spirits. While you can use Cofia in a variety of drinks (Bendistillery offers a number of recipes on its site), I think it’s perfect straight up.